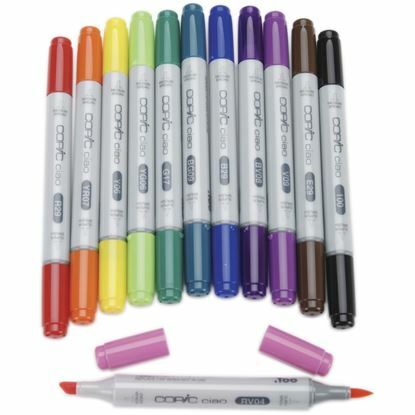 Copic markers are now preffered by everyone from professionals to enthusiasts you only need to buy the markers once as they are refillable and have replaceable nibs. 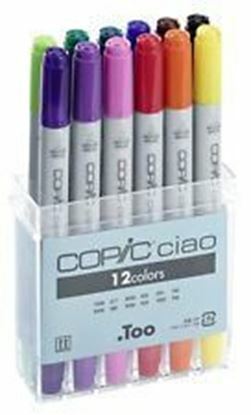 Ideal for all you busy crafters and they can be purchased on line at Craftrange.com in sets Copic Ciao Double Ended Marker Set or single coloured pens. 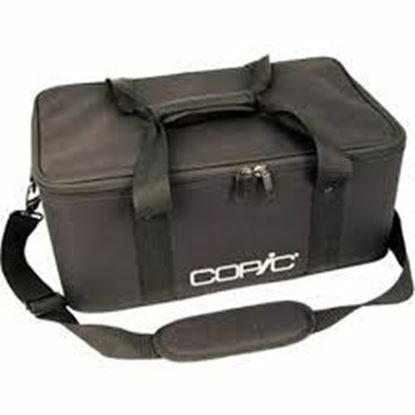 The range of storage Copic Carry Case and Copic Marker Storage Units keep all your pens safe and in one place. 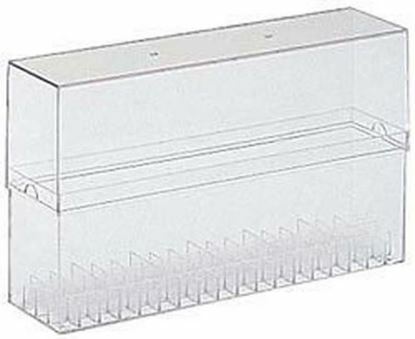 Buy the any of the Copic range and you can be assured of a lifetime of crafting Happiness !!! Copic Atyou Spica Glitter Pens. The atyouSpica Glitter pens add non-toxic, long-lasting sparkle and texture to any craft project. 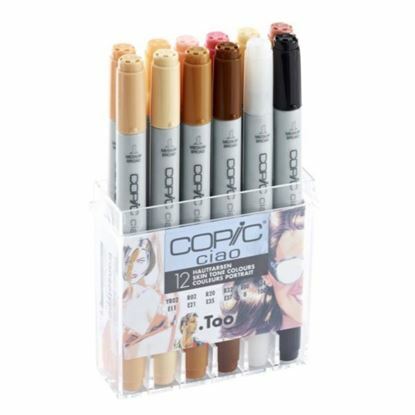 Copic Ciao Double Ended Marker •Choose from 180 different colours •Double ended - Super Brush and Medium Broad •Non-toxic alcohol based •Bleedproof •Fast drying Copic Ciao is the inexpensive marker for beginners, students and hobby artists. Suitable for Manga, illustration and fine art. 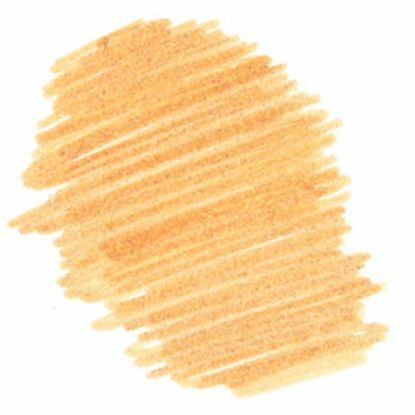 Copic Ciao markers are available in 180 colour shades and one colourless blender. The colours can be mixed on the surface or layered on top of each other.